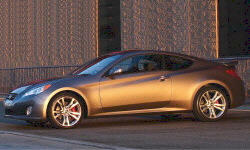 Why the 2010 Hyundai Genesis Coupe? Gorgeous. In Interlagos Yellow, it just stands out (probably too much). Great engine (smooth and makes great sound). In my opinion, fuel efficient for 3.8L. Just like new still after 10 months. 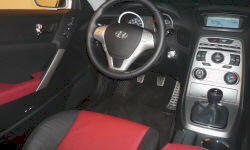 Past expriences with other Hyundai cars. Very reliable.